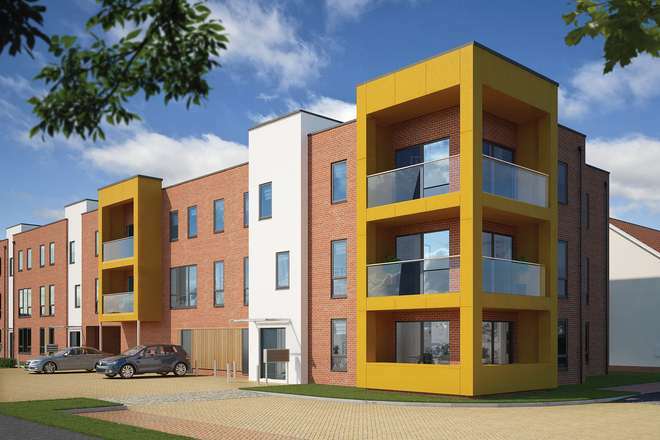 Savvy house buyers that are looking for a key ready home, need only pack a toothbrush to move into a fabulous contemporary apartment at Ekco Park, just outside Southend. Bellway is offering these apartments with a furniture pack included to buyers that reserve in September, perfect for first time buyers. The contemporary furniture pack is extensive and homeowners will be able to move in with little more than a supermarket delivery. Every detail has been thought of, as well as a gorgeous set of furniture for each room, details such as a toaster, kettle, knives and forks and crockery will be in your home on moving in. 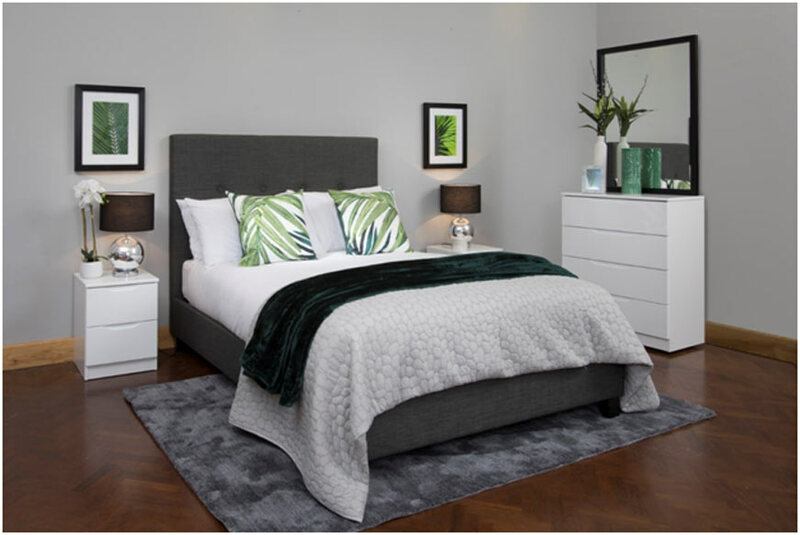 Bellway have not forgotten the bedroom and bathroom either, linen and towels are included in the furniture pack and to make your apartment feel like home a selection of accessories are included such as lamps, cushions, rugs and mirrors. This popular development has nearly sold out with just a handful of one and two bedroom apartments and a three bedroom home remaining on the market. Each apartment features an open-plan kitchen with integrated appliances and living /dining area. Spacious double bedrooms and separate contemporary bathrooms with white sanitary ware complete the homes. Kate Mills, Sales Manager at Bellway Essex comments: “This development in Prittlewell, on the outskirts of Southend, has been very popular, particularly with airport and hospital workers, as it is within striking distance of Southend Airport and Southend University Hospital. Our homes have also appealed to key workers as they are well priced and Ekco Park is a very attractive neighbourhood to live in. Residents at Ekco Park can enjoy living close to the sandy beaches and Southend Pier, the longest leisure pier in the world. Closer by is Priory Park, just a few minutes’ walk from the development, with 45 acres of gardens, bowling greens, tennis and basketball courts, and a children’s playground. As a traditional seaside town, Southend is famous for its fish and chips, seafood and ice cream, as well as its variety of international cuisine, represented among the town’s restaurants, wine bars and pubs. Southend town centre also delivers a variety of shops along and around High Street, within The Victoria Shopping Centre, just over a mile from the development, and The Royals Shopping Centre, less than three miles away. A weekly market and a twice monthly farmer’s market also takes place on the High Street, offering lots of fresh produce and unique gifts. For commuters travelling to London, Prittlewell Station is a ten-minute walk away from the development with services to Southend Victoria taking just four minutes, these trains run up to four times an hour. Direct trains leave up to six times an hour from Southend Victoria to London Liverpool Street, completing the journey in less than an hour. The one-bedroom apartments start from just £199,995 and the two bedroom apartments from £236,995. For more information please visit www.bellway.co.uk or call the sales team on 01702 351537.